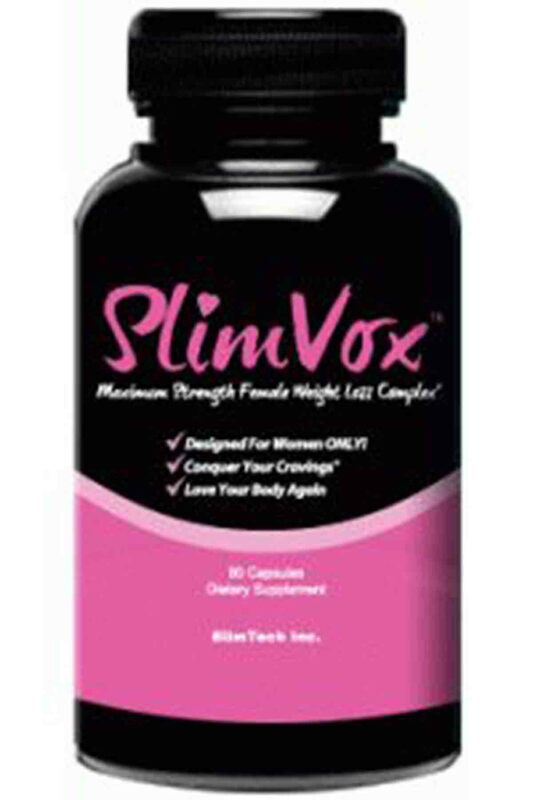 SlimVox Review | Buy or a Scam? First published Jun 18, 2012. I just purchased Slimvox and was immediately very worried after reading this very negative review. However, I am willing to give it a try. I am 5′ ‘7 160 lbs and almost 30 years old. 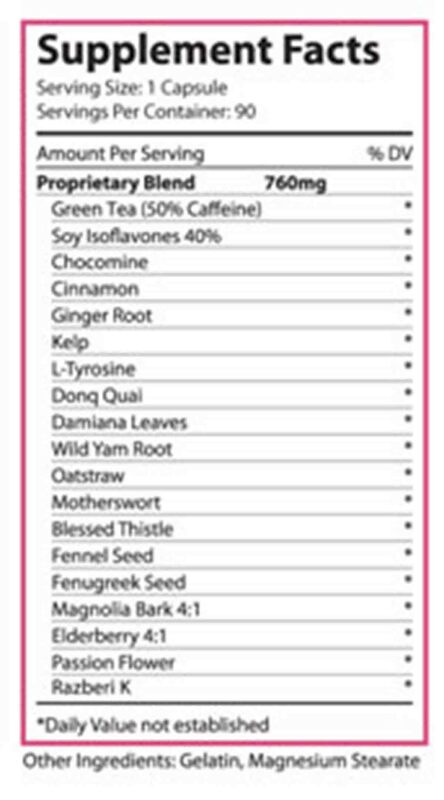 Now is the time to try a little something and because of your positive posts I am a little more at ease with taking this supplement. I do not want to be extremely thin, but I do pretty much sit for a living and for at least 12 hours a day, so I am kind of my wits end. I will get back with this forum after I have given this pill a fair shot. Thanks for your comments.